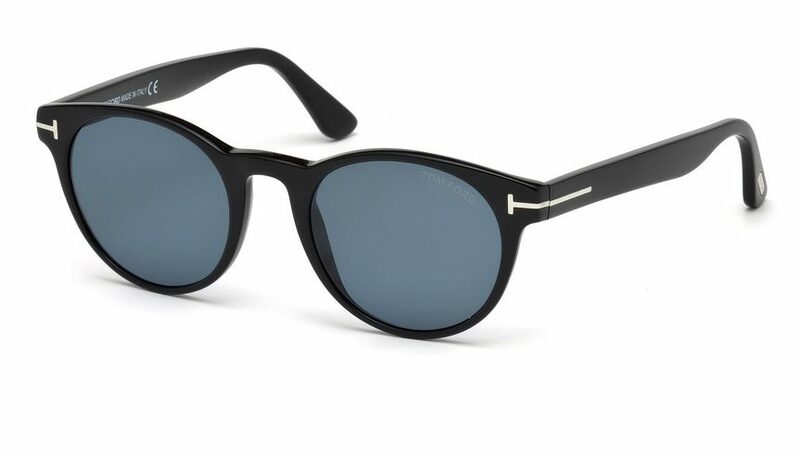 Tom Ford FT 522 S Palmer 01V Sunglasses. 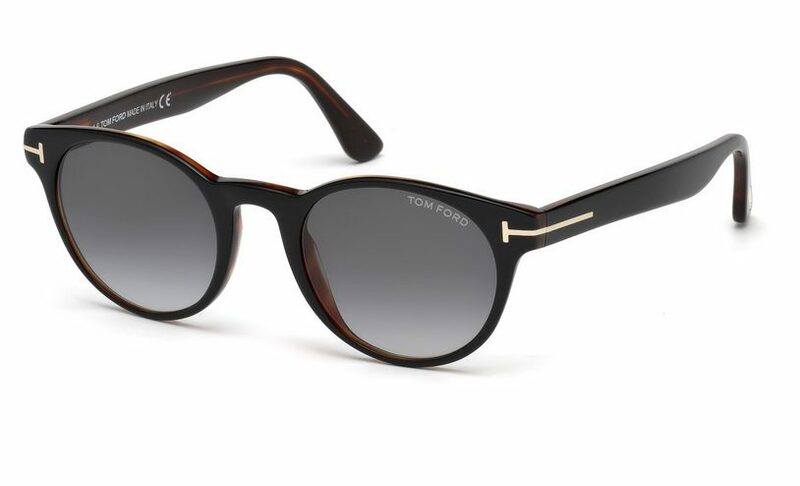 Round plastic Tom Ford Sunglasses in black with Tom Ford T logo on front. 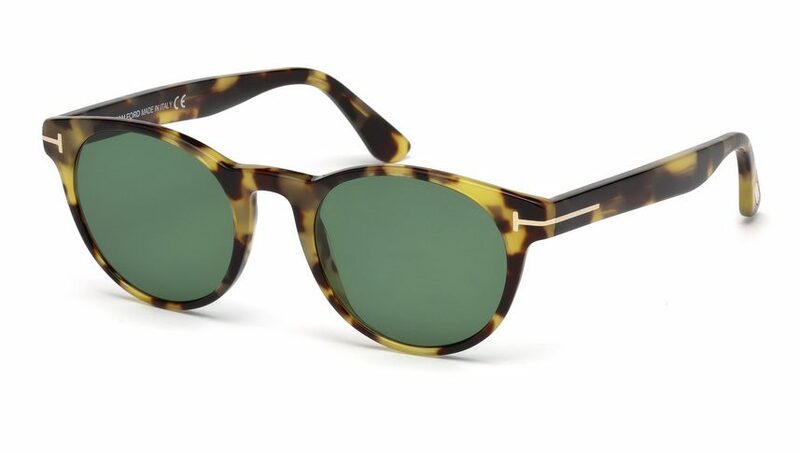 Polarised grey lenses to eliminate glare. 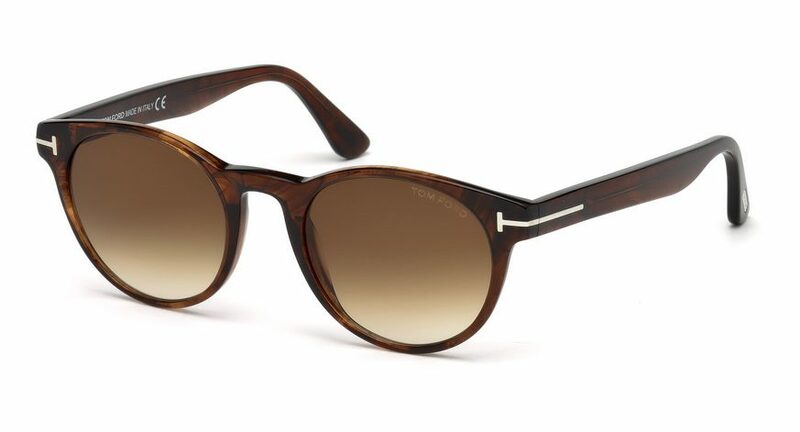 Includes hard Tom Ford case and cloth. Delivered free to the UK.